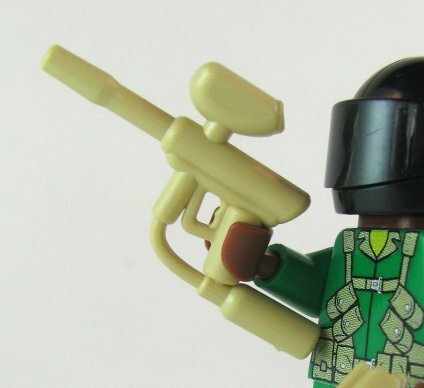 The weapon of choice for weekend warriors, the paintball marker makes it possible to experience the thrill of modern combat in a safe environment. 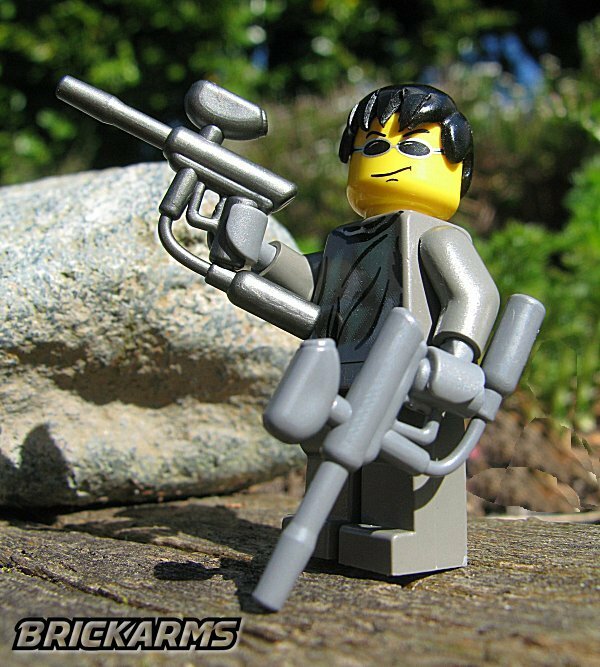 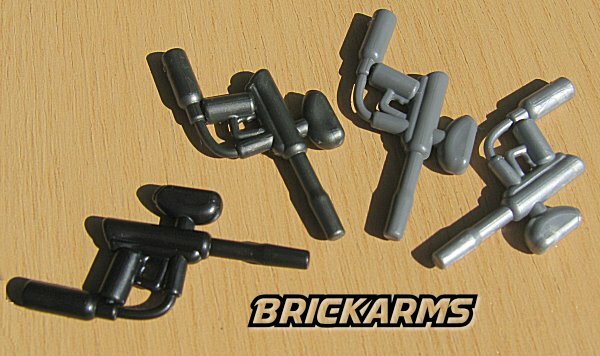 Now your figs can get in on the fun with the BrickArms Paintball Marker, the perfect accessory for the fig looking to dominate the paintball range. 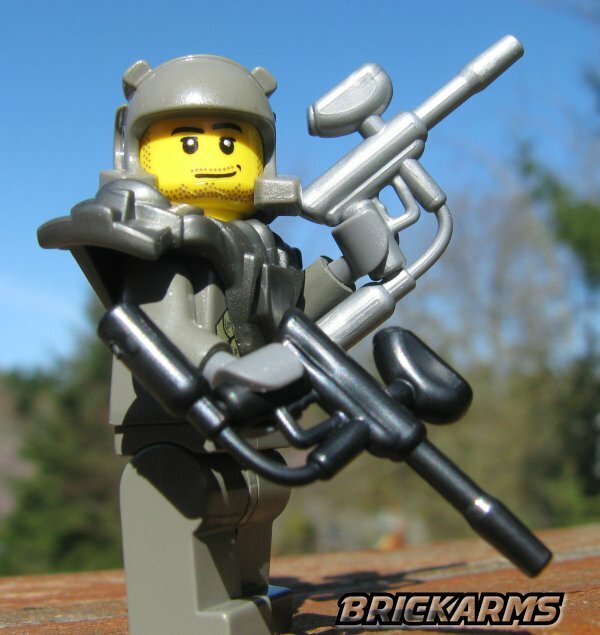 With its stylish, sleek design, the BrickArms Paintball Marker also makes a great sci-fi weapon that would be an excellent addition to any fig looking to wield an exotic and unique accessory. 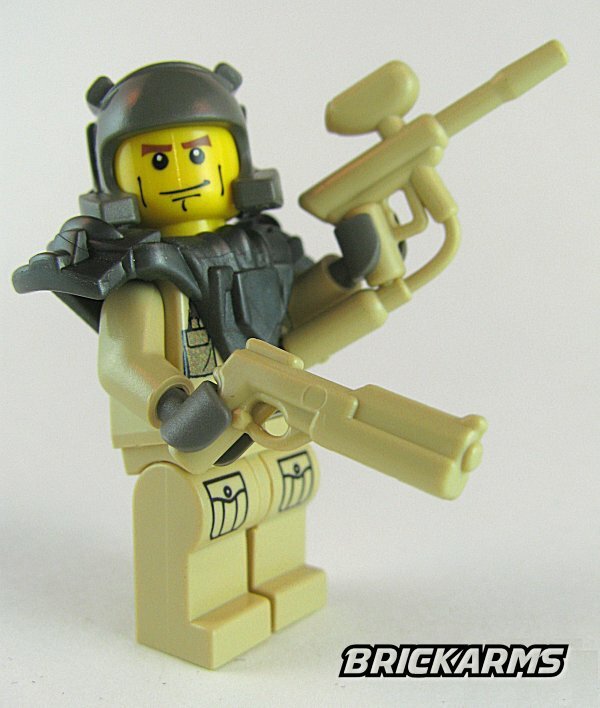 Pick up the BrickArms Paintball Marker today and start leaving your figs' enemies coated green with envy...and paint!